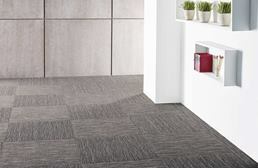 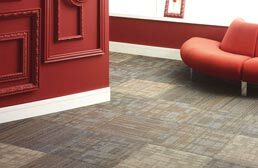 Shaw flooring is a well known, trusted brand name in flooring. 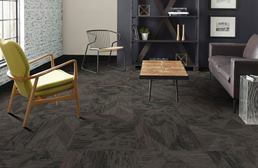 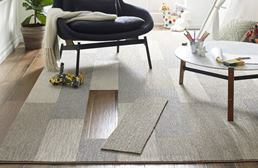 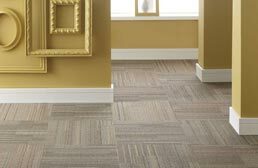 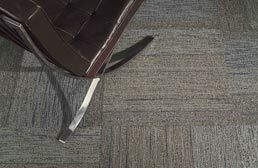 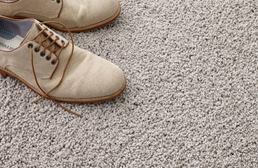 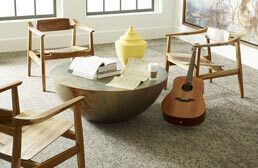 FlooringInc.com offers a wide selection of attractive and best selling Shaw floors carpet to suit your needs. 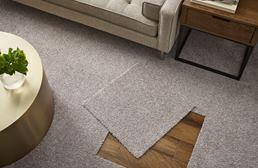 Shaw carpet tiles are the perfect, easy to install floor solution for any room. 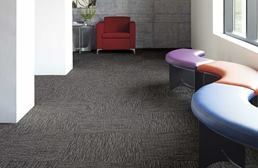 We offer Shaw commercial carpet tiles, Color Accents, Lucky Break, Consultant, and Amaze just to name a few. 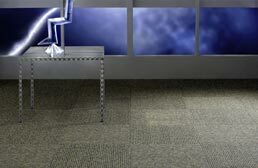 Carpet squares can be installed easily with double sided carpet tile pads so easy that anyone can do it. 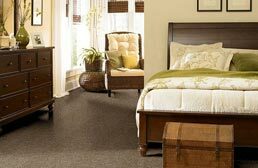 Backed by Shaw’s amazing warranty, our Shaw carpet tile selection is sure to have something perfect for you. 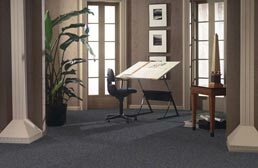 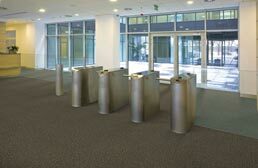 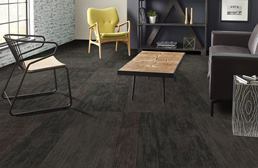 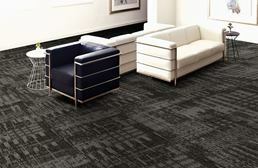 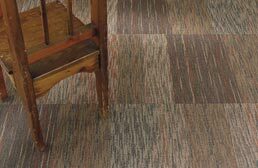 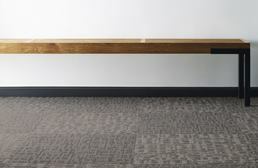 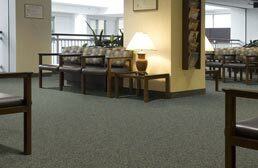 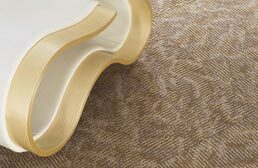 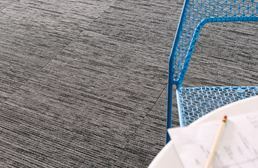 At FlooringInc.com, we offer a wide variety of Shaw carpet tiles designed for both residential and commercial applications. 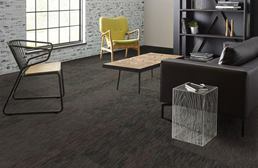 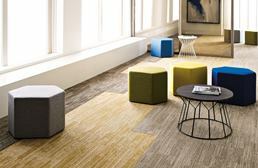 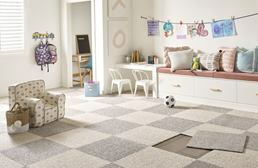 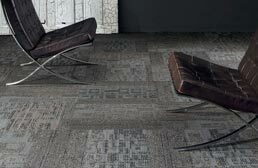 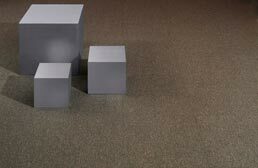 Versatile, these carpet tile squares come in two easy to install formats. 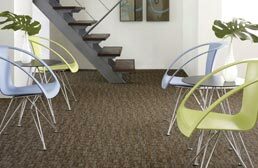 Many Shaw carpet tiles can be installed using double sided carpet tape. 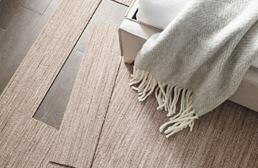 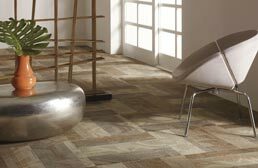 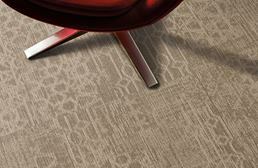 The Shaw Berber tile is available in a peel and stick format. 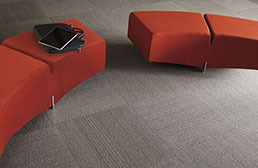 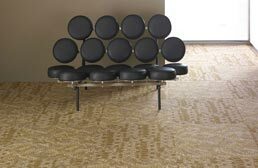 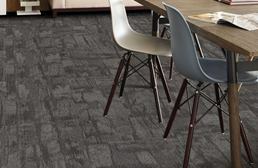 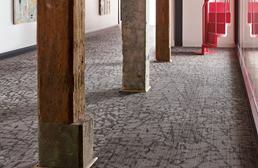 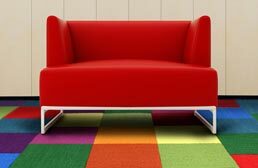 Available in several colors and patterns, Shaw modular carpet tiles are great for any room in your home or business.